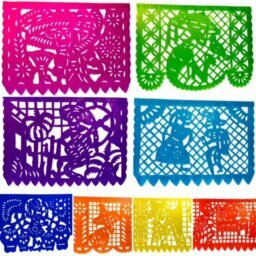 Artists from Puebla Were Inspired by Coco and Created a Rainbow Row of Images from the Movie! 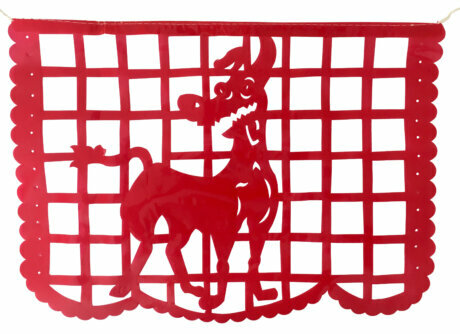 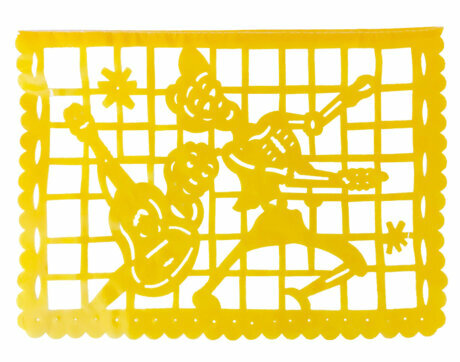 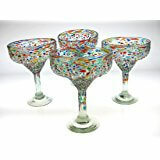 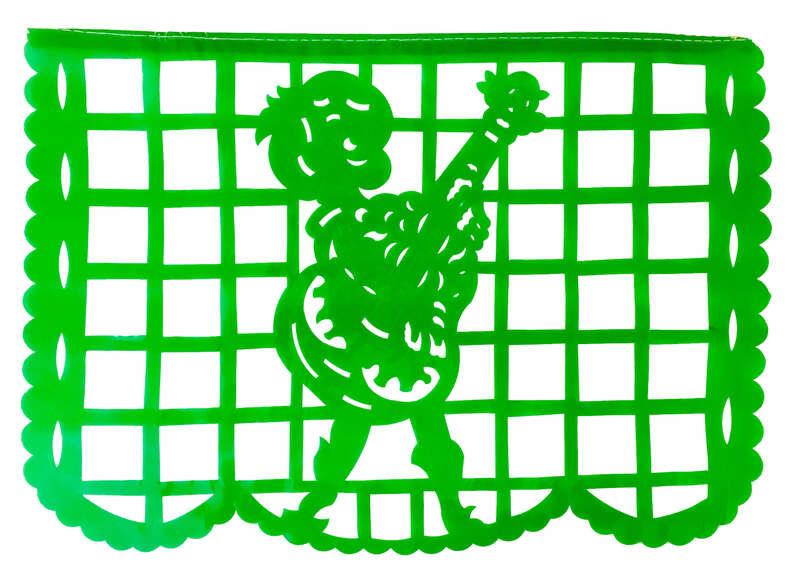 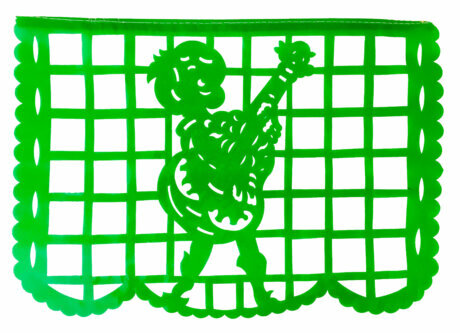 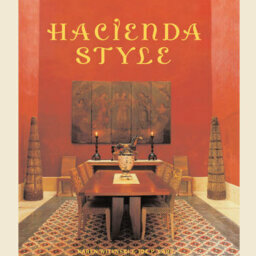 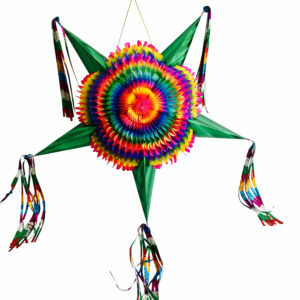 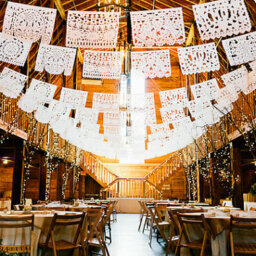 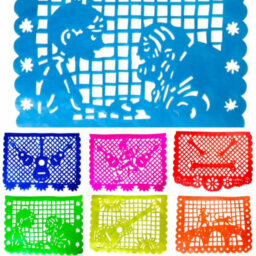 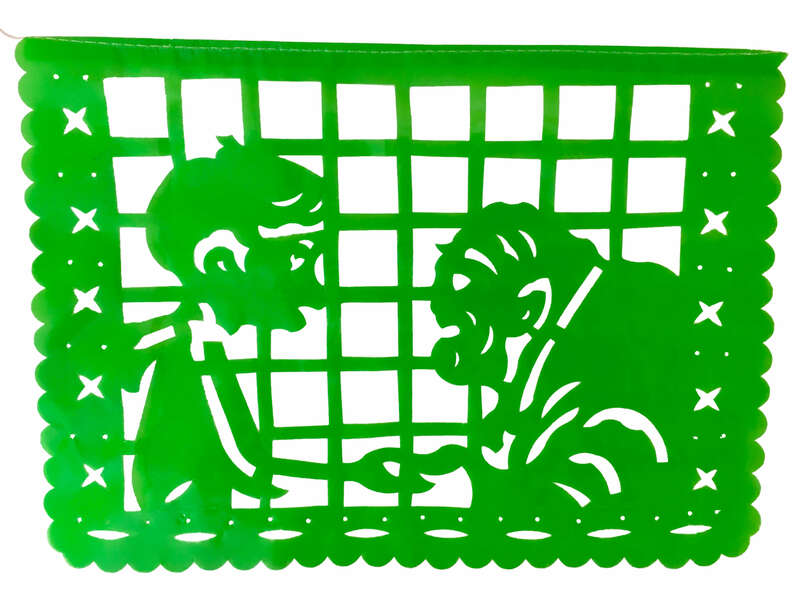 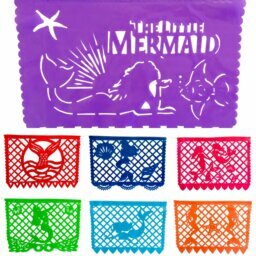 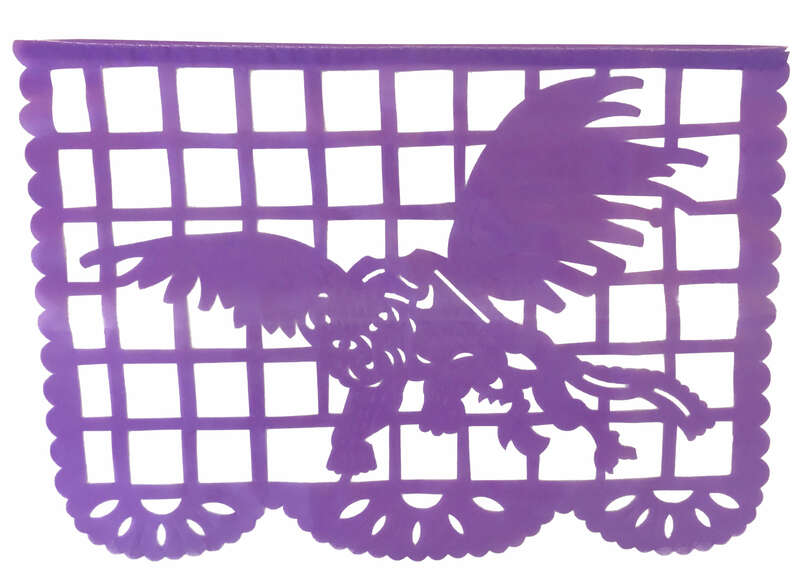 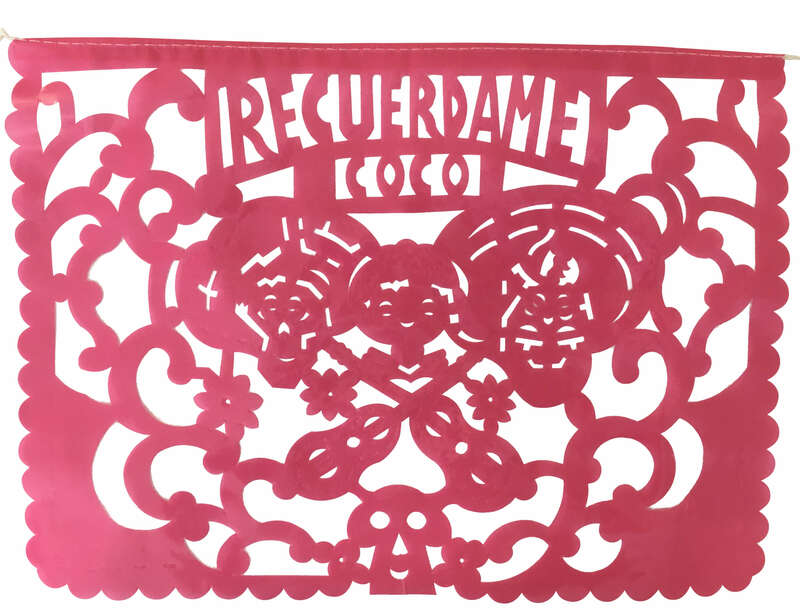 Handmade Punched Plastic Flags or “Papel Picado Banderas” in Every Color of the Rainbow! 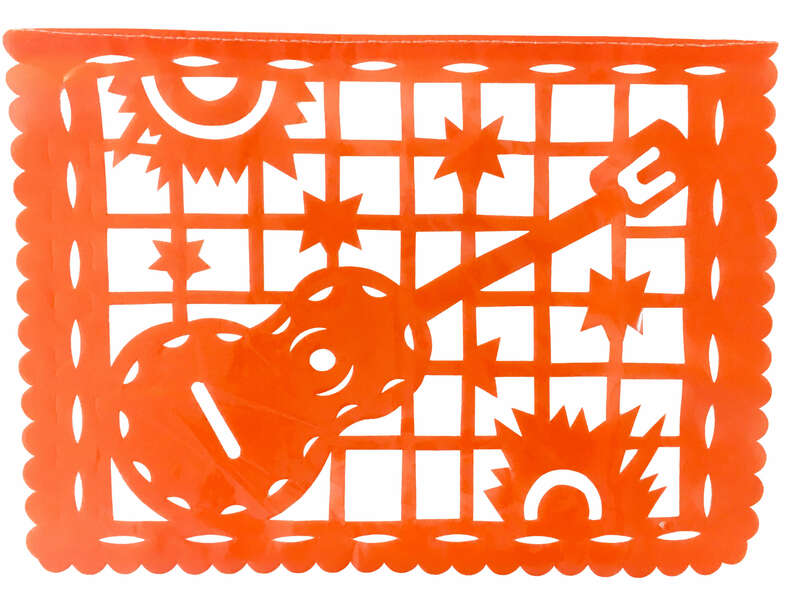 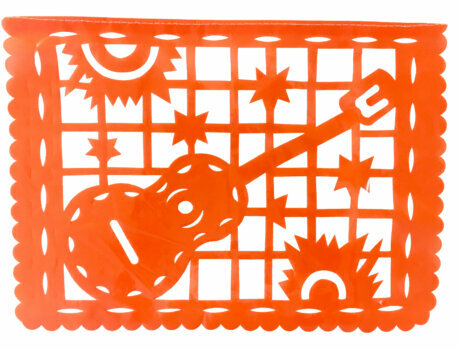 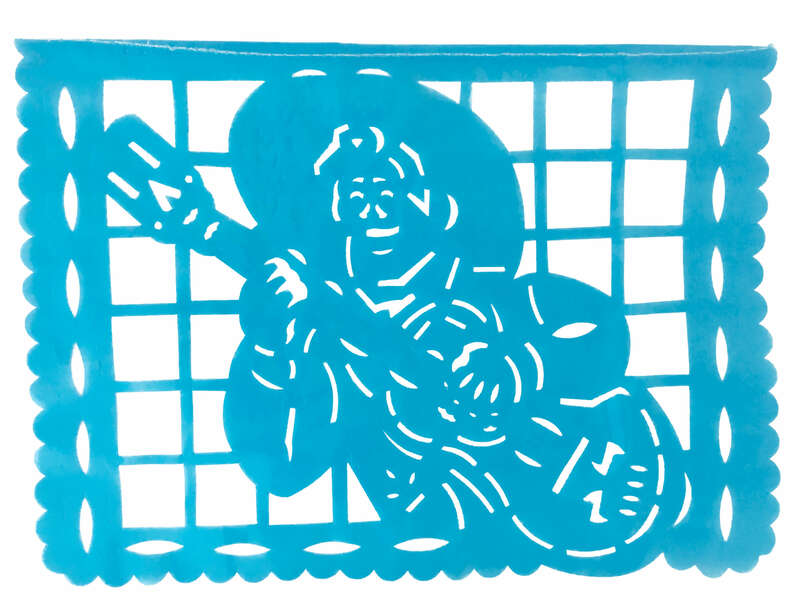 Each durable flag depicts scenes from Coco: Guitars, Miguel and Hector, Day of the Dead Characters, Abuelita Coco and of course Mariachis! 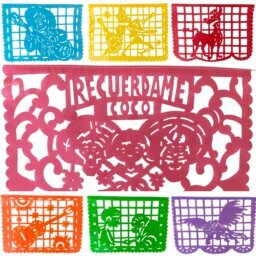 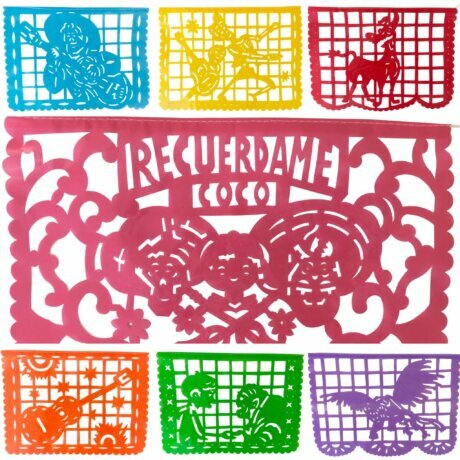 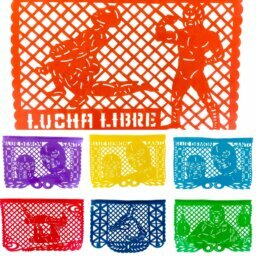 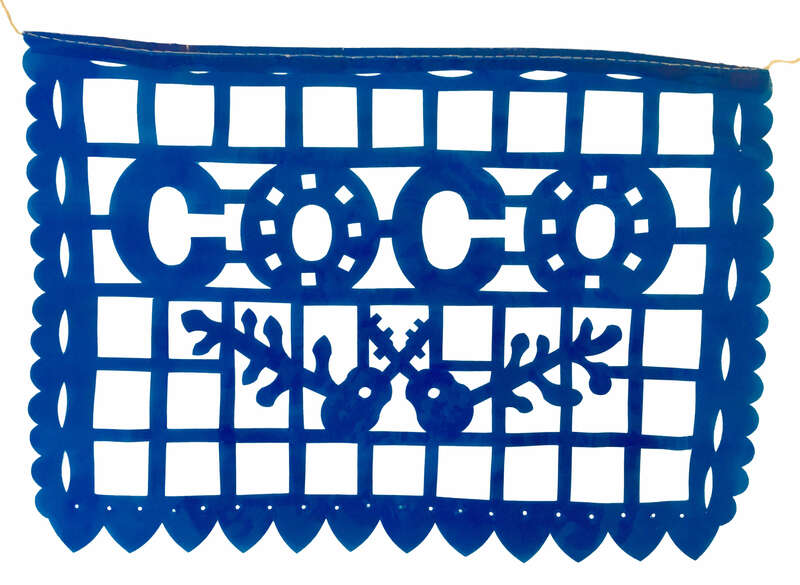 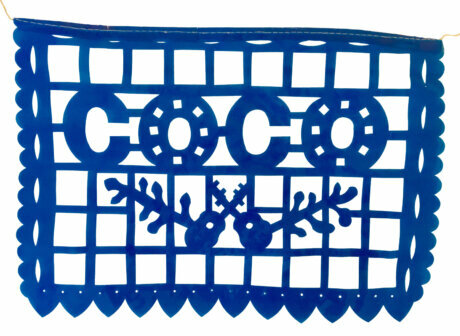 Coco-Inspired 2 Pack Papel Picado Flags – Large (32 Feet) Rainbow PAPER Banners	 Lucha Libre PLASTIC Papel Picado Banner – Large (16 Feet) Rainbow Garland featuring Blue Demon and Santo!